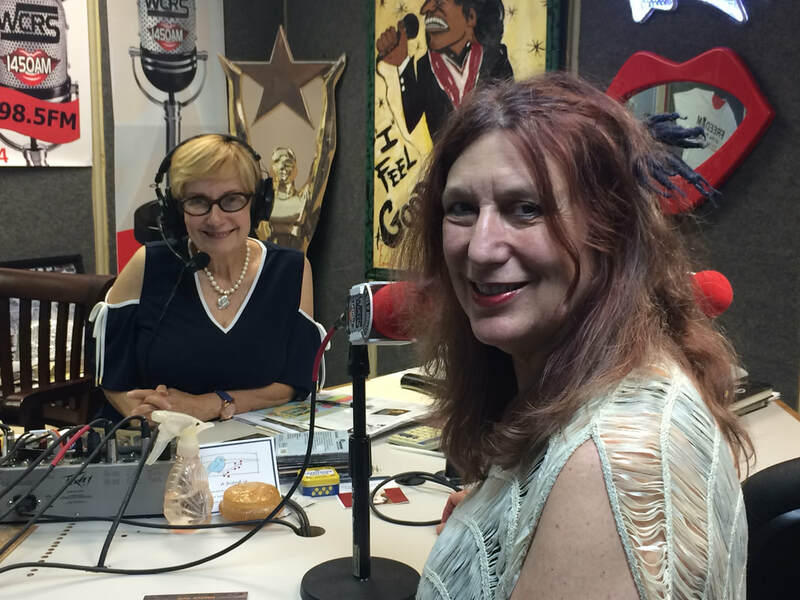 Listen to my interview with Anne Eller on WCRS 98.5FM / 1450AM as part of the 2018 Greenwood Blues Cruise/Festival Of Discovery. My new cd, EXPOSED, was debuted! Just hit the https link above!